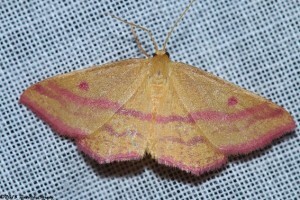 Thanks to everyone who came out to DeKorte Park last night for Moth Night! 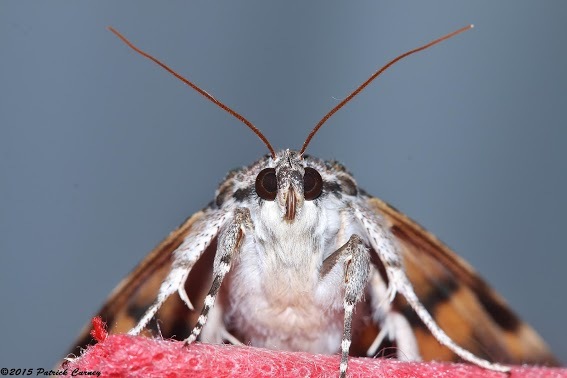 Some 175 visitors attended the event, which included a talk by moth expert Elena Tartaglia and great mothing at Jill’s Garden and on the Kingsland Overlook Trail. 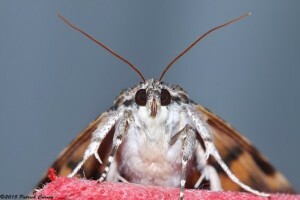 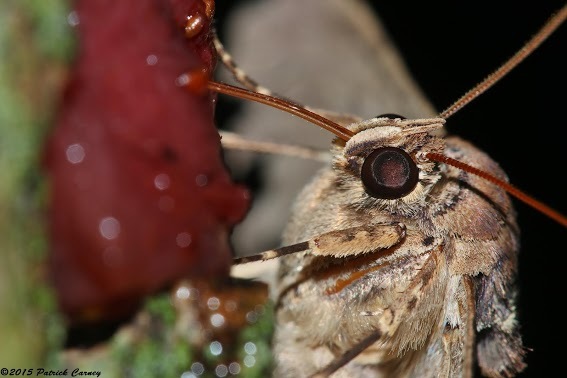 We’d like to share your moth photos from last night.